How do you fancy owning what is quite literally a slice of automotive history? Thanks to a new range of bags and accessories, you can. Canadian-based ZEIT.WORKS – or ZW – has created a range of bags and accessories using luxury car interiors dating back to the 1950s. 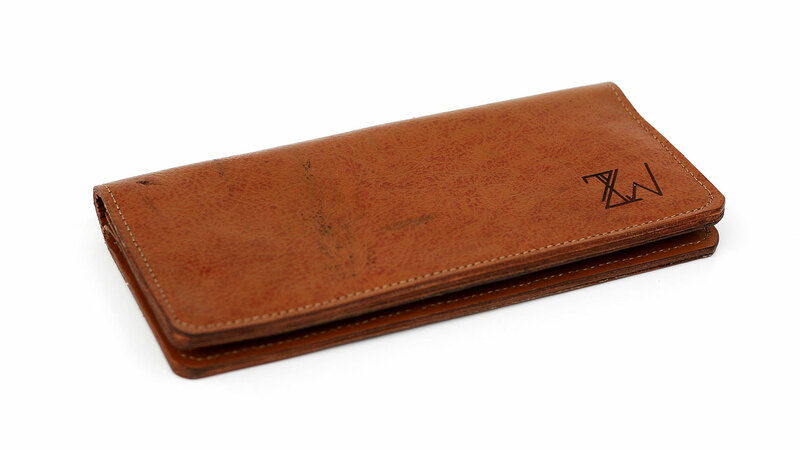 If you gave your loved one a ZW briefcase, purse or weekend bag for Christmas, we salute you. We usually struggle to get excited about luggage, but then not all bags are created equal. Take the Mercedes-Benz 300 SEL 6.3. Not only is it one of the greatest saloon cars ever built, it’s also the ultimate Q-car. So we’d wager a wallet made from the brown leather of a 1970 300 SEL 6.3 is cooler than the wallet currently nestled in your back pocket. And sticking with Mercedes-Benz, while we can’t get excited about a briefcase on sale in TK Maxx, we’d sell a kidney to own one made from the interior of a W116 450 SEL. Each item is inscribed with details of the donor car, giving it genuine provenance and Steve McQueen levels of cool. Just think of the stories your new bag could tell. After a lifetime spent ferrying the bottom of a captain of industry, the plush leather seat of a flagship Merc is given a new lease of life carrying your laptop and smartphone. This is recycling with a difference. ZEIT.WORKS is a project of Mariclaro, a Canadian design and manufacturing firm specialising in making bags and accessories from recycled materials. Each item is handmade in the studio at Snow Road Station, Canada. 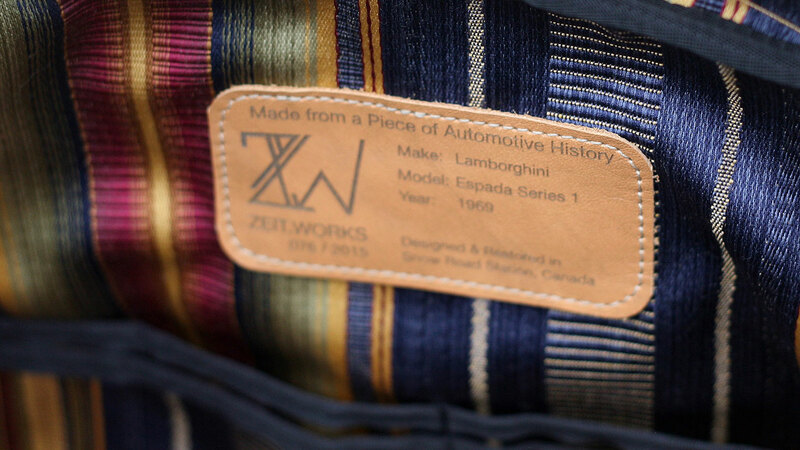 The ZW label ranges from a $39 cardholder made from the white leather of a 1981 Cadillac Eldorado to a stunning bag made from the beige leather of a 1969 Lamborghini Espada. 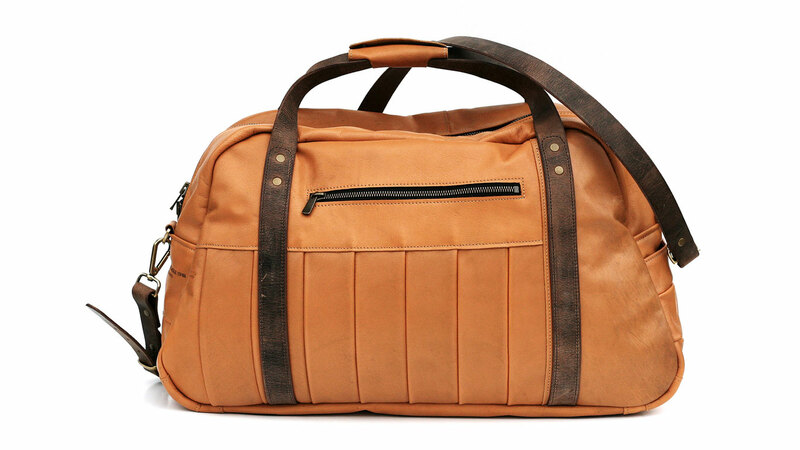 At $1,699, it isn’t cheap, but how many other bags will smell and feel like an Italian grand tourer? The focus is on vintage and luxury cars, so while you might be yearning for a man bag made from the interior of a 1998 Honda Accord, you’re likely to be disappointed. Sadly, we can’t find a purse made using the door cards of a 2004 Kia Magentis. Shame. Wander over to the ZEIT.WORKS website for the complete range of bags and accessories, then start saving your pennies. Alternatively, drop a few hints for Christmas 2016. Don’t settle for an ill-fitting jumper or socks next year. Insist on a weekend bag made from an Audi A8.